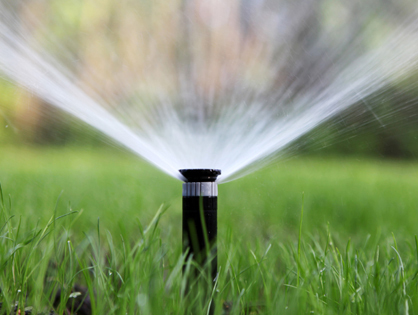 Some handy tips on home care / maintenance like: Spring Maintenance, Spring Sprinkler Tune-up, Lawn Care 101, Cabinet Care and Cleaning, Draining Your Sprinkler System in an Emergency, and more! 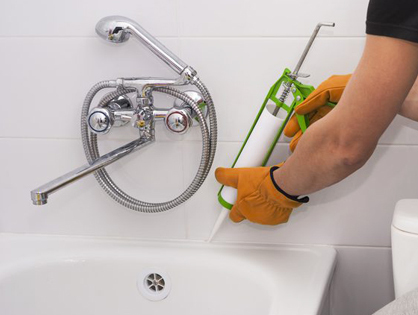 Some handy home how-to's like: Painting & Caulking your Baseboards, Programming Irrigation Controllers, Clean or Replace a Faucet Aerator, Touching up your grout, Repairing Small Holes in Drywall, and more! 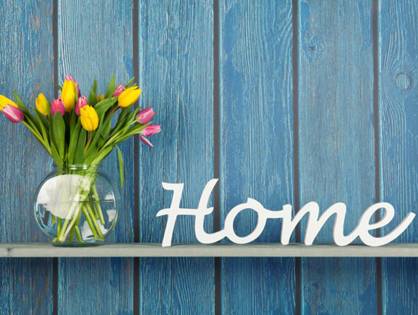 We will give you our take on the art of interior design. Some tips and tricks on how to look at it from a different perspective by following a few fundamentals.